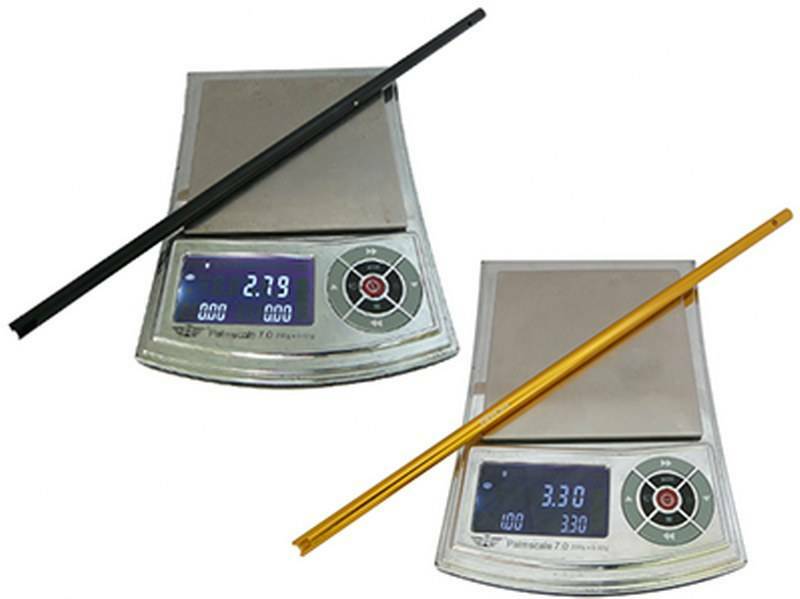 - The CNC Aluminum Tail Boom is designed with a thickness of more than Stock to get more stronger. - Use for Blade 200SRX. - Stock: 2.79(g) = 0.098(oz). 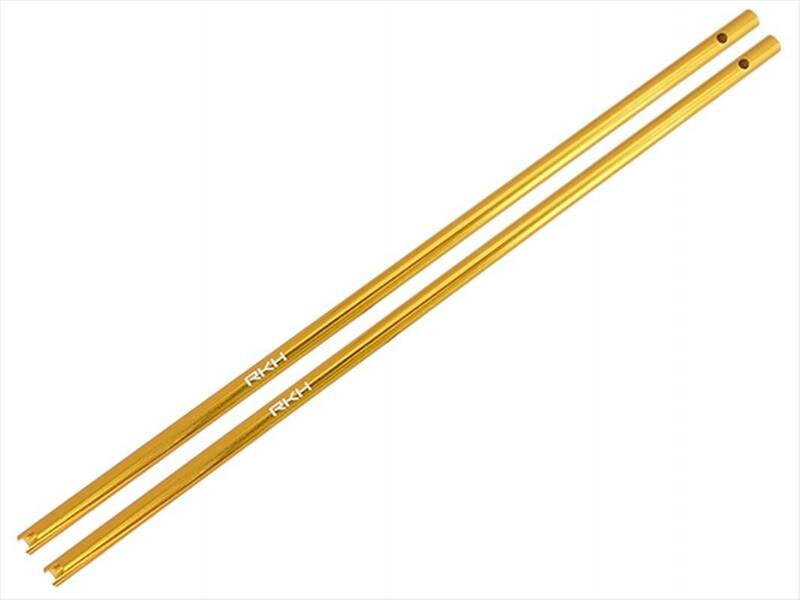 - CNC Aluminum Tail Boom: 3.30(g) = 0.11(oz).